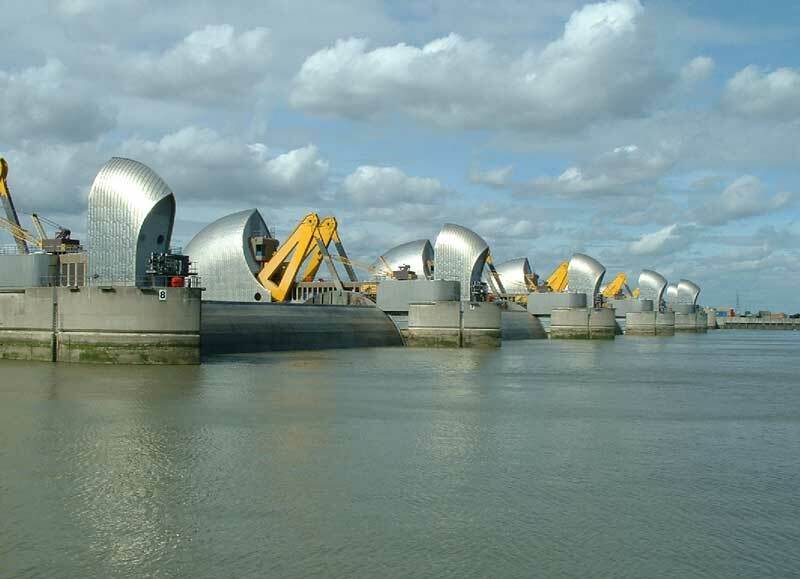 A little dog has survived an accidental swim all the way through the Thames Barrier. 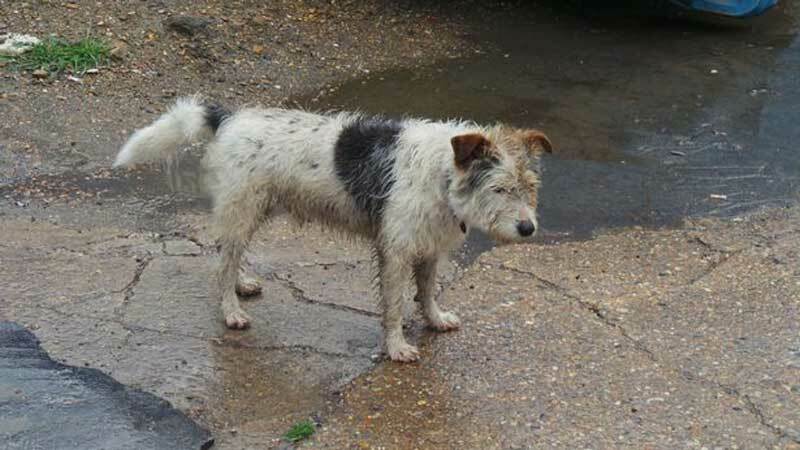 The feisty Jack Russell was chasing a fox when he fell into the River Thames and somehow managed to paddle his way through the central gate of the flood defence. Named Russell after comedian Russell Howard, the bedraggled pooch was then plucked from the river by a Port of London Authority (PLA) boat. 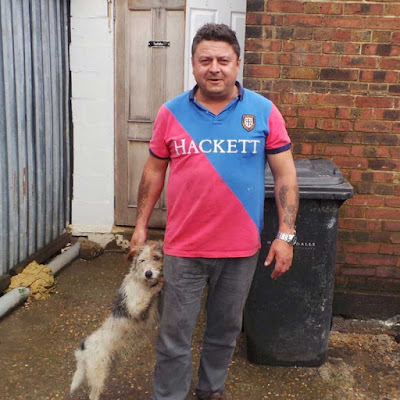 Guy Underwood and Kevin Reynolds had just started a morning shift on a tug boat when they spotted the dog's owner shouting and pointing at the terrier in the water. The pair leapt into action and launched a smaller boat, before lifting the two-year-old "superdog" to safety. Although he was barely able to stand from exhaustion, strong swimmer Russell seemed as right as rain despite his unexpected dip. 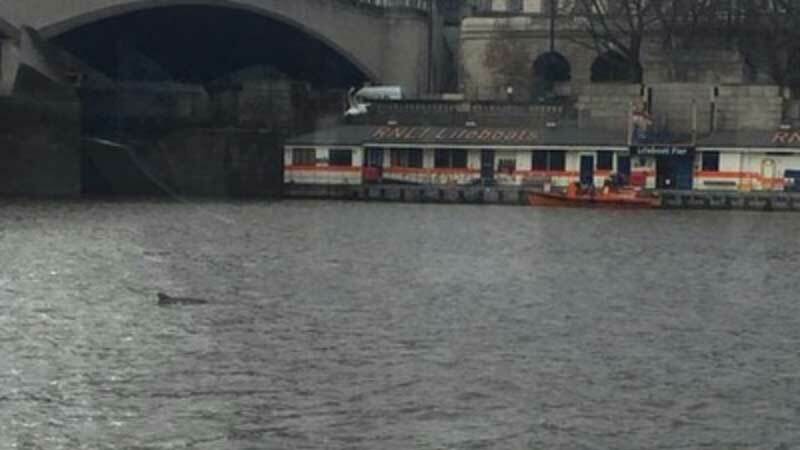 Guy said: "We got to work thinking a person had fallen in and had no idea it was a dog. 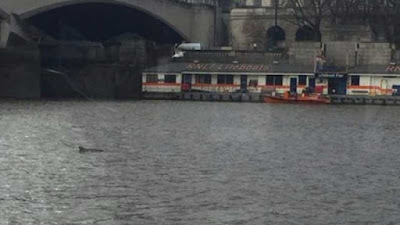 How he was able to get through the barrier and so far to the other side of the river - I have no idea. I dare say most humans wouldn't have got that far. He's a bit of a superdog." 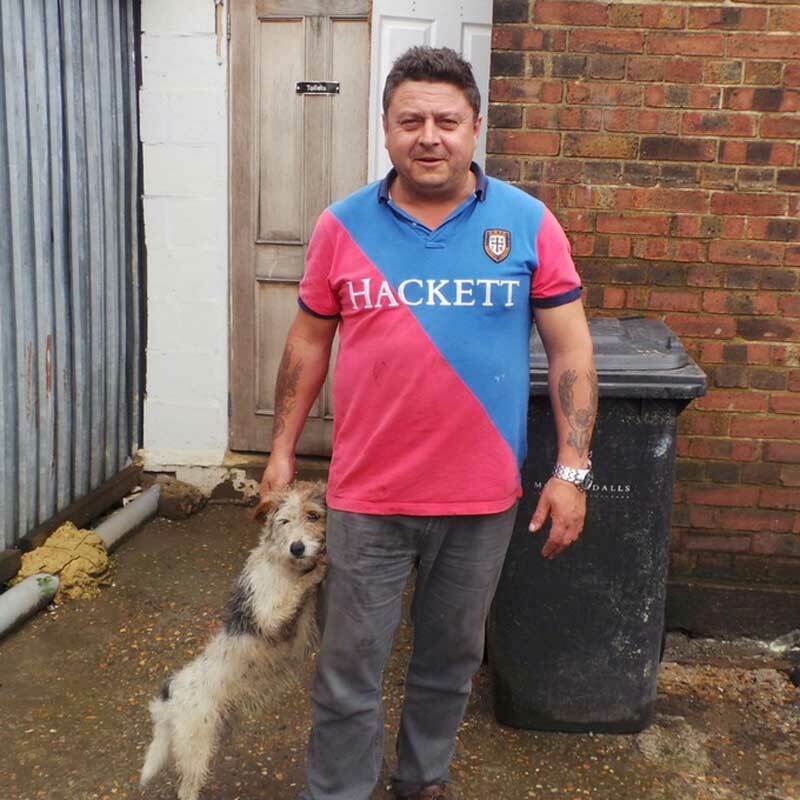 Owner John Pedro, who works at a skip hire firm not far from the barrier, was overjoyed to have his "guard dog" back in one piece. He said: "We were so worried about him. "He must have been after a fox when he fell in the water - he hates foxes with a passion. It's incredible that he went through the barrier like some sort of ship. 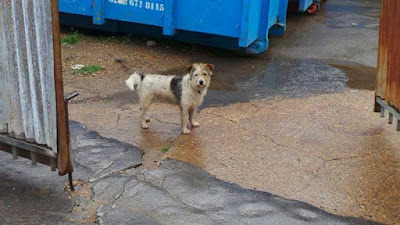 He usually won't set foot out of the yard, even when the gate's opened." 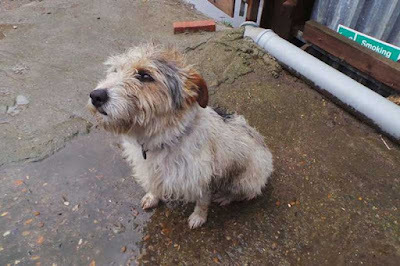 The concerned owner added that Russell seemed to have recovered from his ordeal well. He said: "Russell seems okay now, he got over the experience pretty quickly. I'd like to buy a pint for the guys who rescued him, they did a brilliant job."